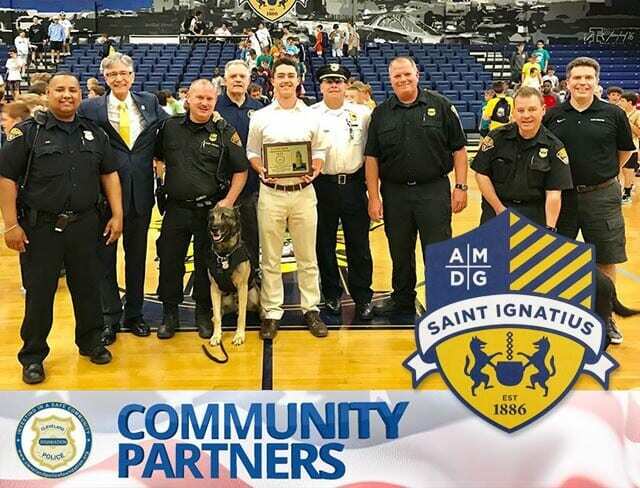 The students of Saint Ignatius High School exemplify community service at its best. 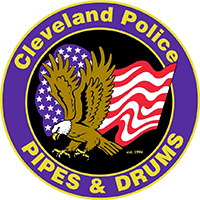 They selflessly worked to donate the entire cost of tactical vests for the two newest canine officers of the Cleveland Division of Police. 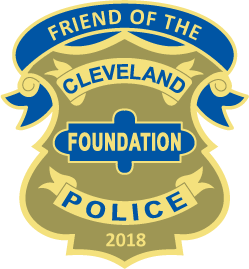 Recently, the Cleveland Police Foundation and the Cleveland Police Canine Unit visited the school to thank the students for their generosity and present them with their Community Partner award. 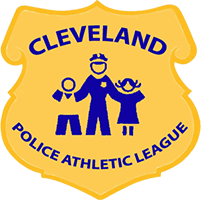 The new canine vests ensure that the dogs will be safe from harm, helping to make Cleveland a safer community. 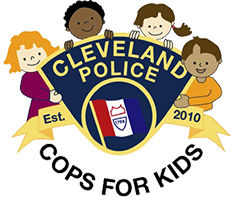 As the community works with the police, the bonds are strengthened. 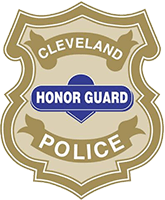 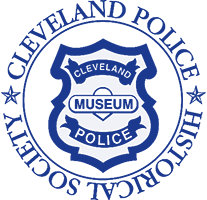 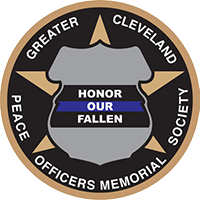 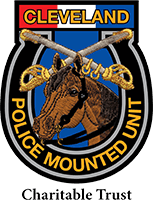 It is because of their admirable commitment to the City of Cleveland, Cleveland Division of Police, and the entire community that the Cleveland Police Foundation proudly announces that Saint Ignatius High School is the recipient of the Community Partner of the Month for June 2018.